Lung cancer, one of the most prevalent cancers in the United States, can be treated with leading-edge technology and techniques in the Austin area. Lung cancer patients, depending on the stage, may be treated by a team of specialists, including pulmonologists, thoracic surgeons, medical oncologists, and radiation oncologists. Lung cancer is the most common cancer in the world and is the leading cause of cancer death, with about 160,000 deaths in the U.S. annually. The best “treatment” for lung cancer is preventing its occurrence in the first place or detecting it early when it may be most treatable. Learn more about Lung Cancer Screening and Prevention. When lung cancer is diagnosed, the doctor must determine the type (small cell or non-small cell) and the extent of spread or stage of the cancer in order to determine the best treatment. Determining the presence of a lung cancer and the type of lung cancer requires examination of tissues from the lung. After lung cancer has been confirmed, other tests may be performed on the specimen in order to further classify the cancer and determine the optimal treatment strategy. Based on the stage of the cancer and the results of these tests, an individualized treatment program is created which may include the following treatments. 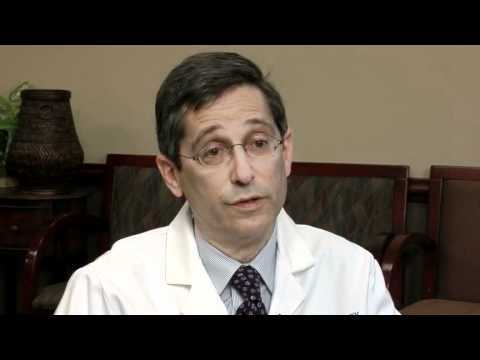 Lung Cancer Facts and Prevention Methods with Michael Kasper, M.D.